Check out our NEW Menu featuring delicious appetizers, wings, baskets, soups, salads, pizza and burgers. Check out the links to the left for individual items and pricing. We have a full service bar. This bar in Madison features some great nightly specials. 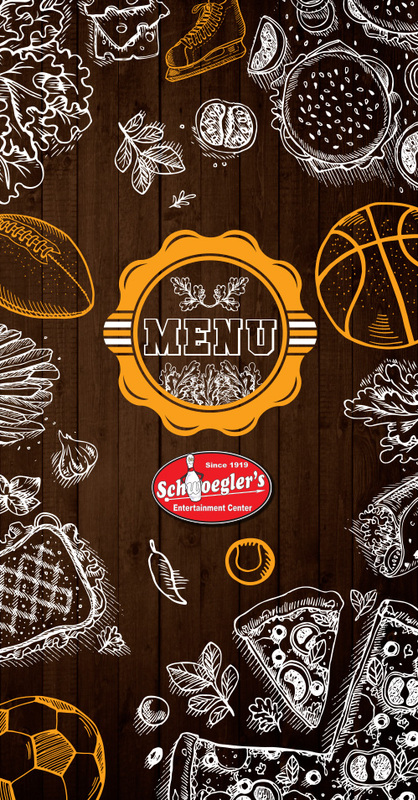 Make Schwoegler's your favorite restaurant in Madison. Also don't forget about our drink specials. Come enjoy a drink at Schwoeglers with all your friends, family or co-workers. A great place to relax and hang out.